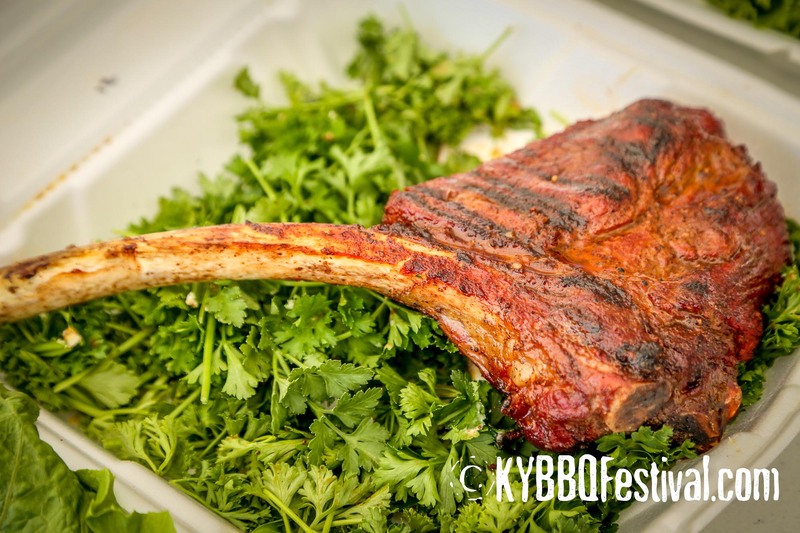 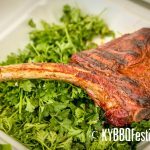 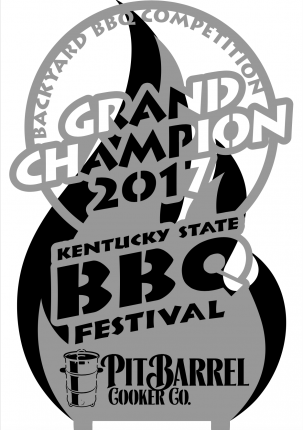 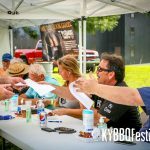 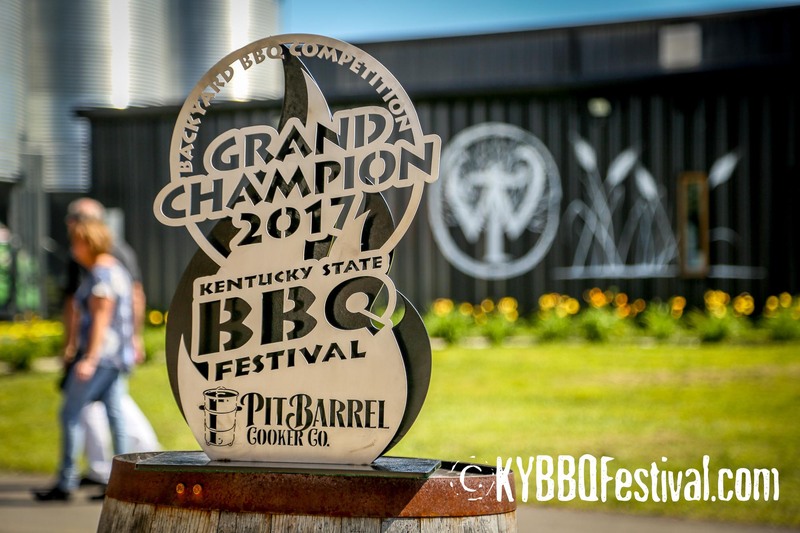 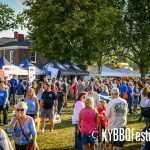 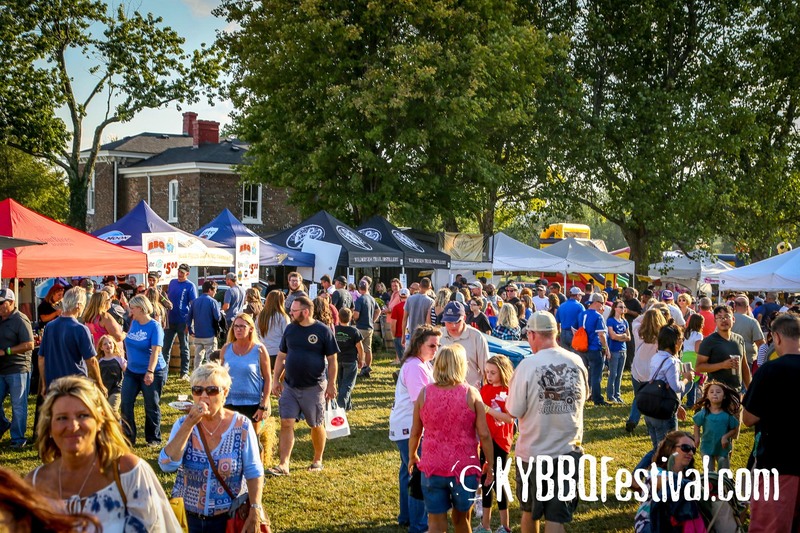 BBQ Competition Trophy design leaked as organizers promote – but try to keep design under wraps. 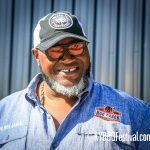 “Foiled again”, frets Rick Waldon, BBQ Competition organizer. 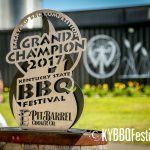 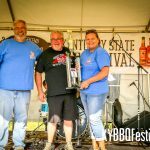 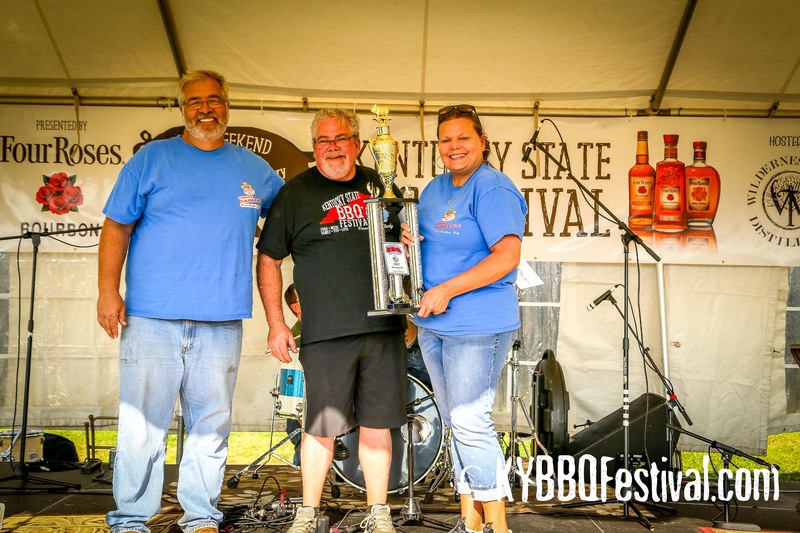 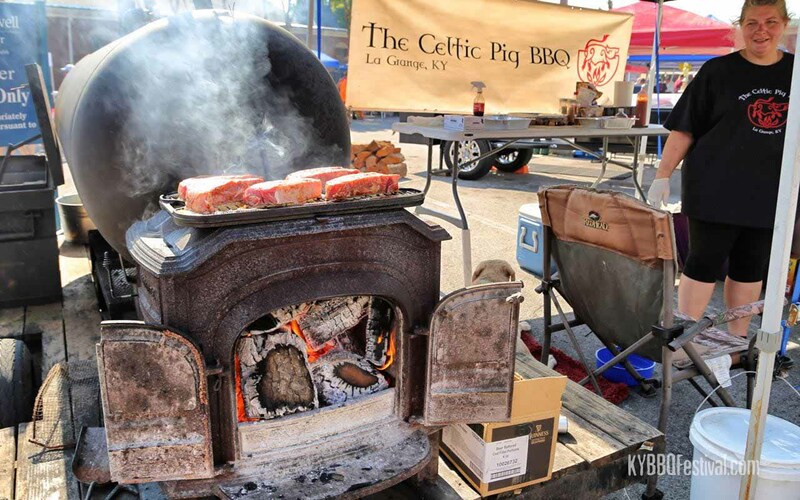 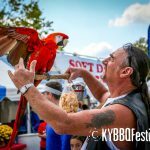 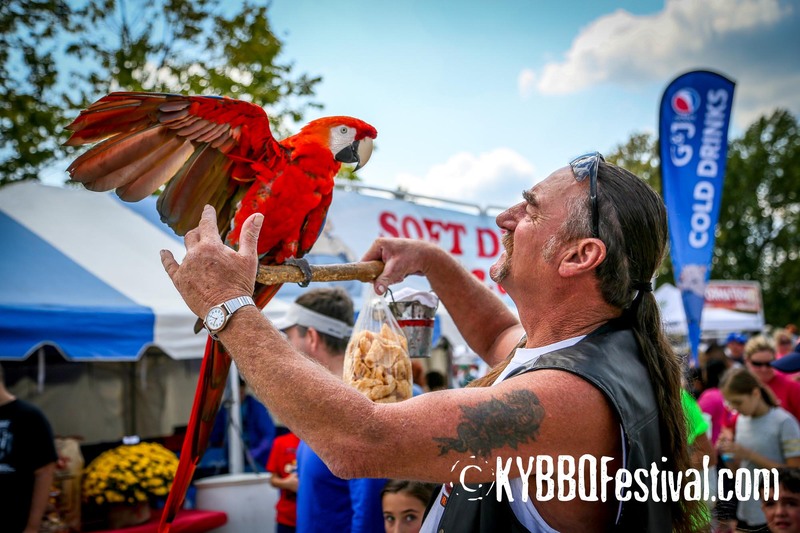 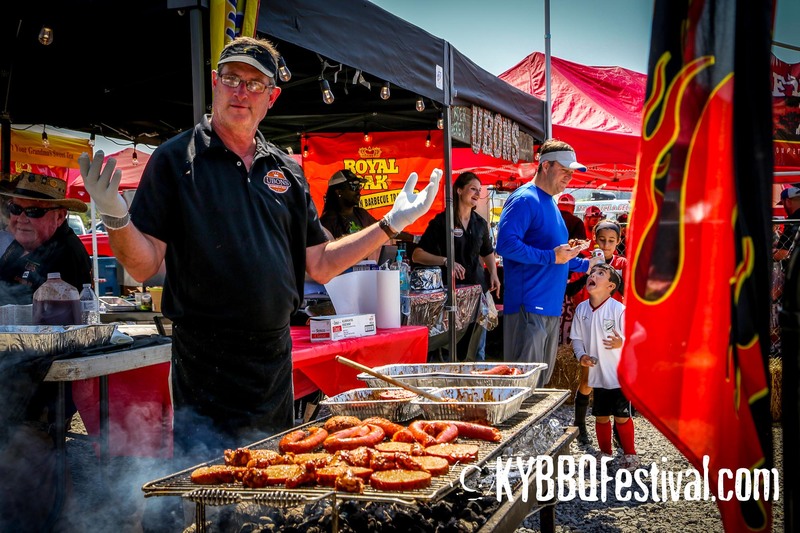 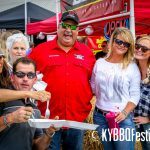 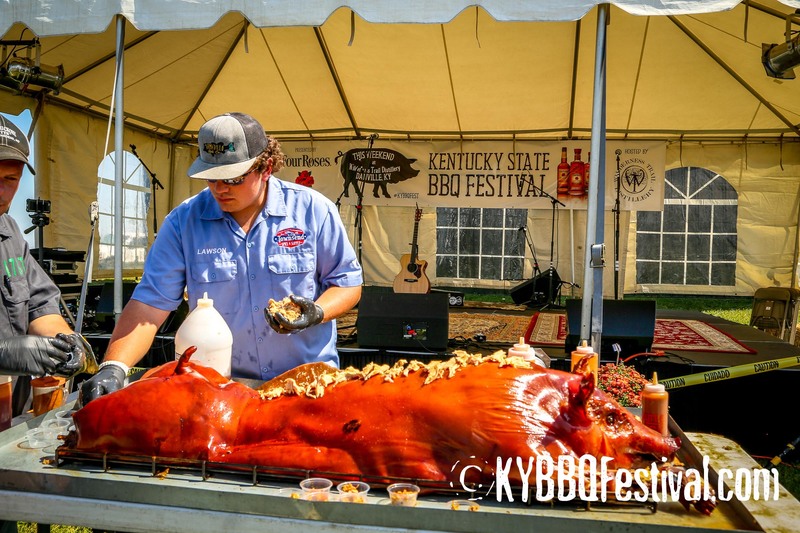 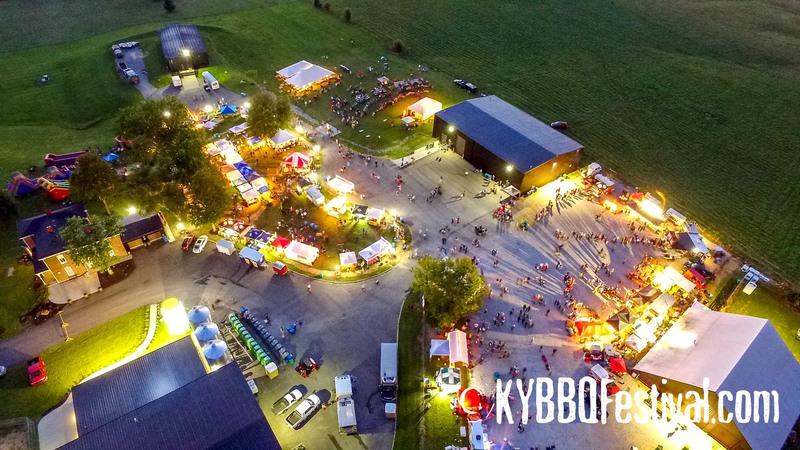 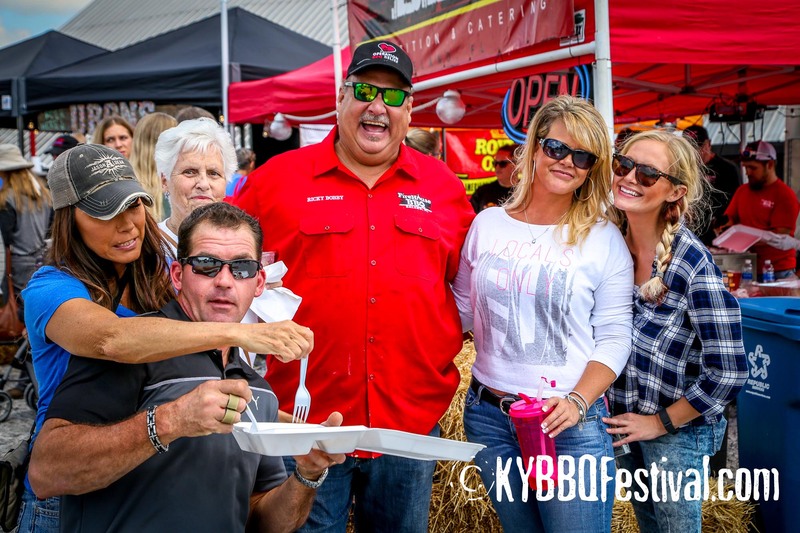 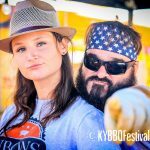 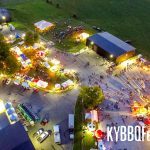 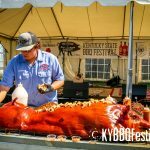 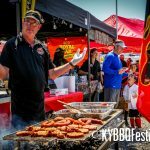 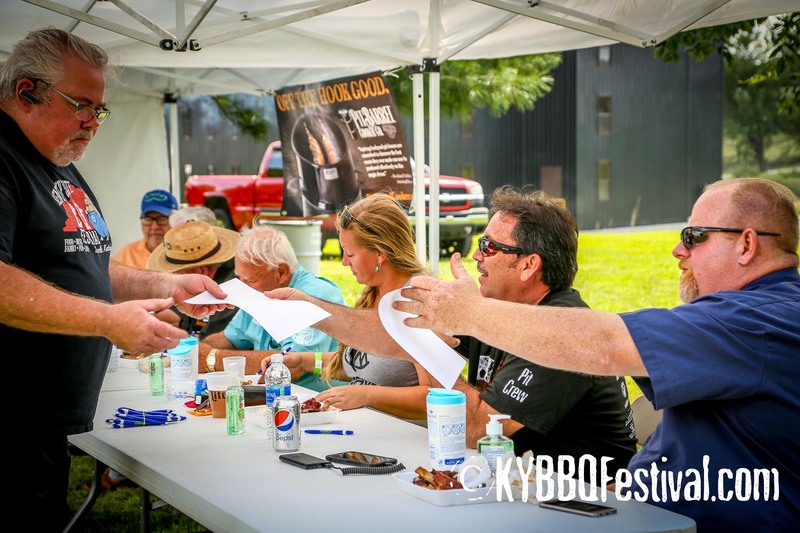 6 – it ain’t easy – there are some talented Pitmasters out there who are hungry to WIN. 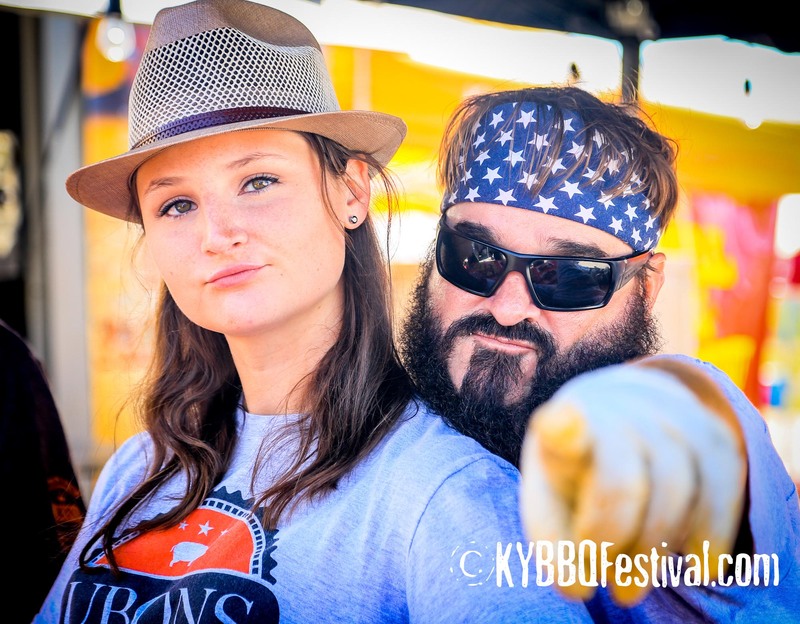 it’s fun, but it ain’t easy.